Discussion in 'iPhone and iPad Games' started by TouchArcade Bot, Oct 29, 2015. Help the Polaretti Team use their superpowers to overcome the evil Minorca An exciting adventure is starting in Polarettiland! Minorca is more evil than ever, and this time she is ready to do anything to steal all the fruit. 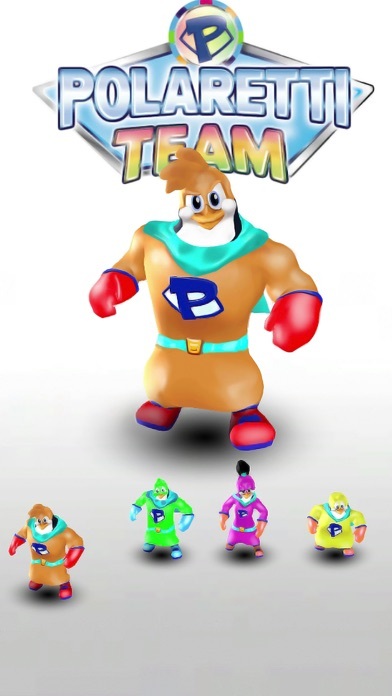 Will the “Polaretti Team” succeed in overcoming her, thanks to your help and their superpowers? 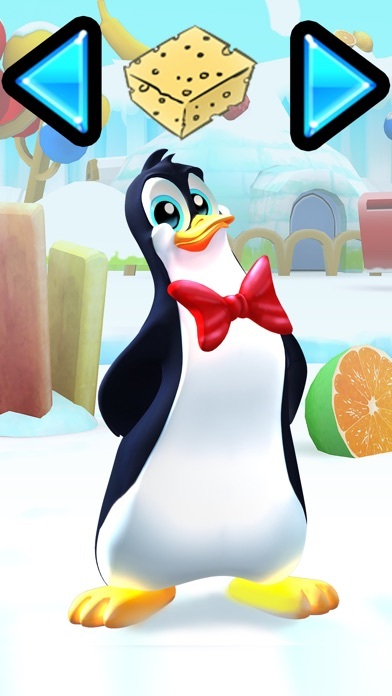 Join them in their world, and help make them stronger collecting all the fruit. Download the App, join the action and choose your favourite superhero to play with. Overcome numerous obstacles in your path, collect as much fruit as possible and chase after Minorca for your final attack on her with your secret weapon. 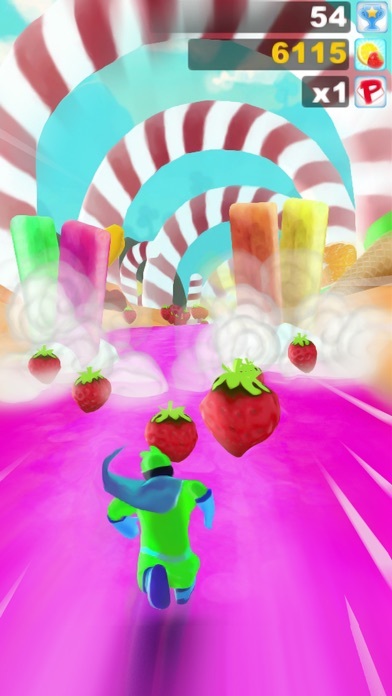 Collect more fruit, gain more lives and make your fantastic superpowers even stronger. And you can also have fun playing with Mr Polaretto and getting yourself into practice with the four sessions dedicated exclusively to superheroes and their powers. The “Polaretti Team” is looking forward to your help. 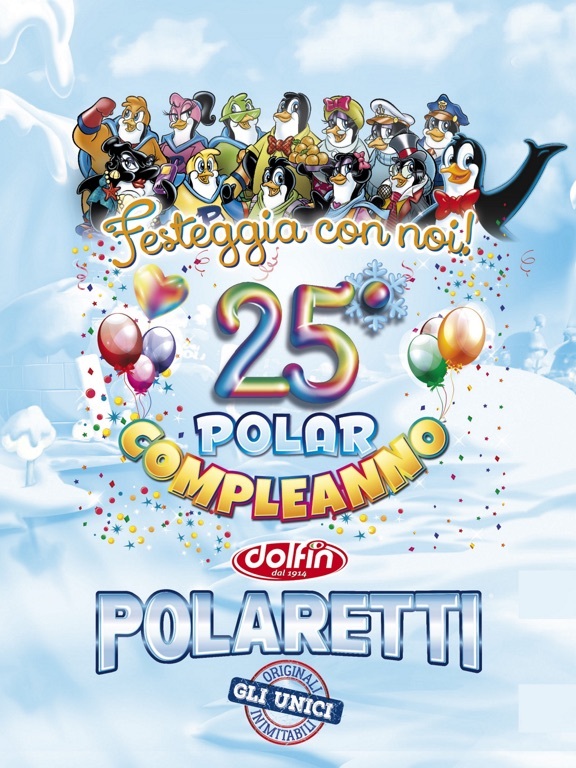 You’ll find Polarmoro, who can reach every corner of the Earth in a flash, thanks to his super-speedy teletransportation, and Polarmax, who can stop evil Minorca in her tracks from any distance thanks to his powerful ice-jet. 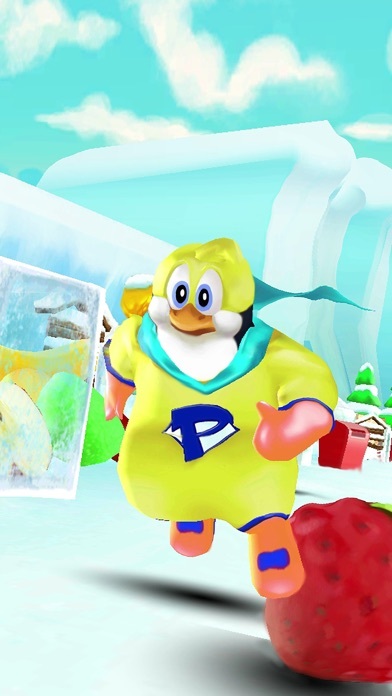 Then there is also Polarbillo, who can make the whole team invisible with his bubblepower on dangerous missions, and Polarcocca, who can mix a drinkpower which puts back in one piece anything that has been destroyed. So what are you waiting for? 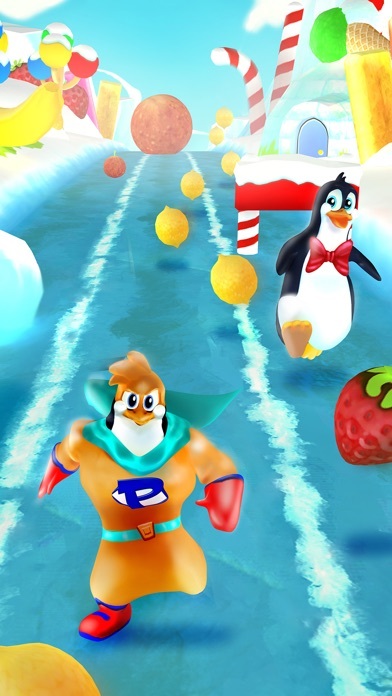 Join the most exciting game in the whole of the South Pole and challenge your enemies with your magic superpowers! Simply cool, my kids love it.